Check out another great review of Luca Brassy’s new single “3000” coming 11/6. www.jamsphere.com. POW!!! Check out the first press release for “3000” coming soon. www.musicexistence.com. POW! 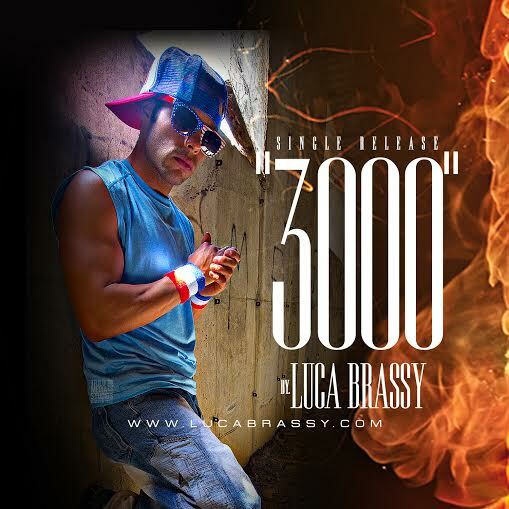 New single “3000” by Luca Brassy will be released on November 6th! Look for it everywhere, and check “Tour Dates” for locations! POW! 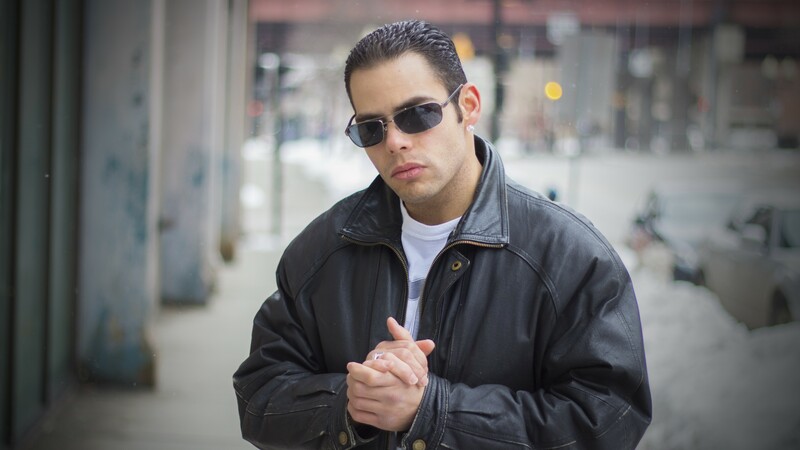 Luca Brassy in the latest edition of Mafia Mag. To see the full interview go to www.themafiagroup.com. POW!